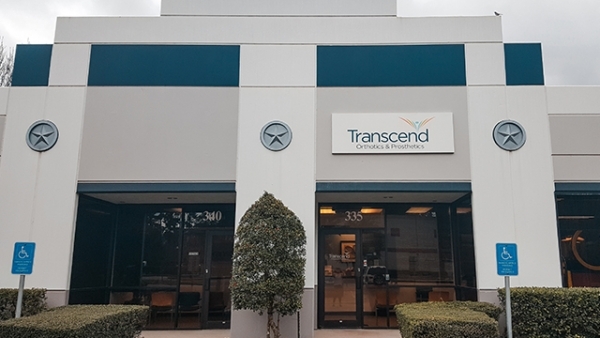 Rich Shaw is a Certified and Licensed Orthotist, Physical Therapist, and the Practice Manager of Transcend’s Spring, Texas location. As an integral part of the Transcend team for the last several years, Rich’s vast knowledge of both Physical Therapy and Orthotics allows him to provide compassionate care for all of our patients. 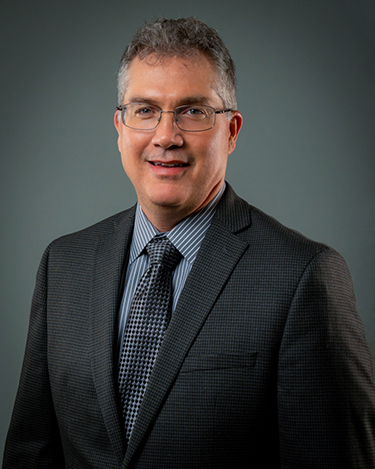 Rich holds a Bachelor of Science in Biology, a Master of Education in Exercise Science, a Master of Physical Therapy, and obtained his Orthotics certification from Northwestern University.